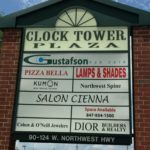 NEW location, 90 W Northwest Hwy Palatine! M-F 11 TO 5; Sat 10 to 4. Welcome to Lamps Shades n Things! 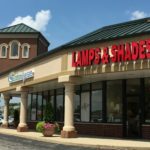 Lamps Shades n Things, a one-of-a-kind specialty shop, is located in Palatine, Illinois. 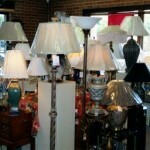 We offer lamps and lampshades of various styles, shapes and sizes, lamp parts/accessories and other home décor items. We also provide professional and quality lamp repair and refurbishing services. 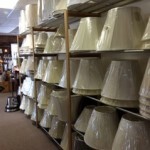 We got everything from table lamp to floor lamp to vintage lamp and everything in between.